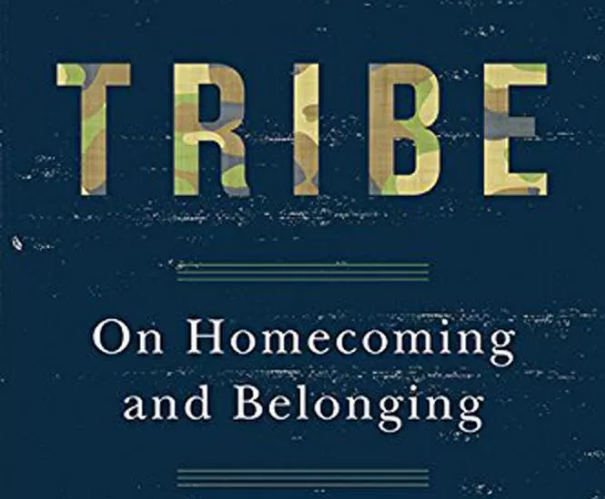 This Labor Day weekend, I read Sebastian Junger's new book, Tribe: On Homecoming and Belonging. The book's central idea is that we have lost our tribal connection, our opportunity (willingness?) to sacrifice ourselves for the sake of others, and that loss has negative psychological impacts. The idea and Junger's argument in support of it are fascinating. I highly recommend the book. One point that stuck with me is that our veneration of veterans and active service members might be hindering their reintegration into society. Junger writes about how "shared public meaning" of a war helps reduce the alienation soldiers feel when they return home by providing a context for their sacrifice that is acknowledged by most of the public. He goes on to say that the constant thanking of veterans and service members and the recognition they receive at large sporting events does not develop "shared public meaning," but may further alienate those who served. Junger writes, "These token acts only deepen the chasm between the military and civilian population by highlighting the fact that some people serve their country but the vast majority don't." Junger also points out that the American public is disconnected not only from the military but also from other jobs that directly support our culture of consumption, including farming. Do messages like this help connect people with farming or further widen the disconnect? 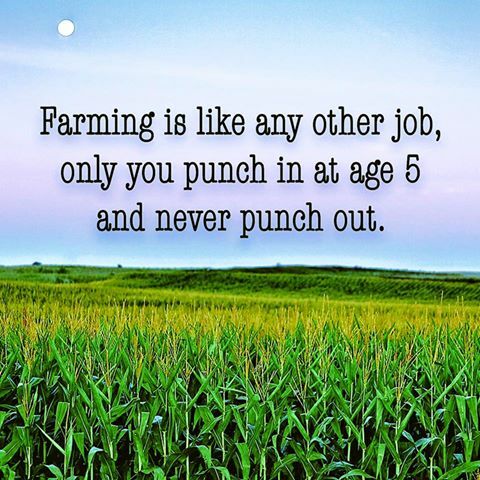 As I read that, I was reminded of Facebook posts that read, "Farming is like any other job, only you punch in at age 5 and never punch out," or "During harvest farmers give up meals at their table, so we can have meals at ours." Given Junger's argument, do posts messages like those above help connect the public to agriculture or further widen the gap? I think it's the latter. If we want to reconnect consumers and producers, service members and those they protected, or those who have become alienated in our communities, we need to focus on what we share, not on our differences. Over the past year, I've had the good fortune to get to know Jessica Beckendorf. Jessica approaches her work with great energy, empathy and sense of community. 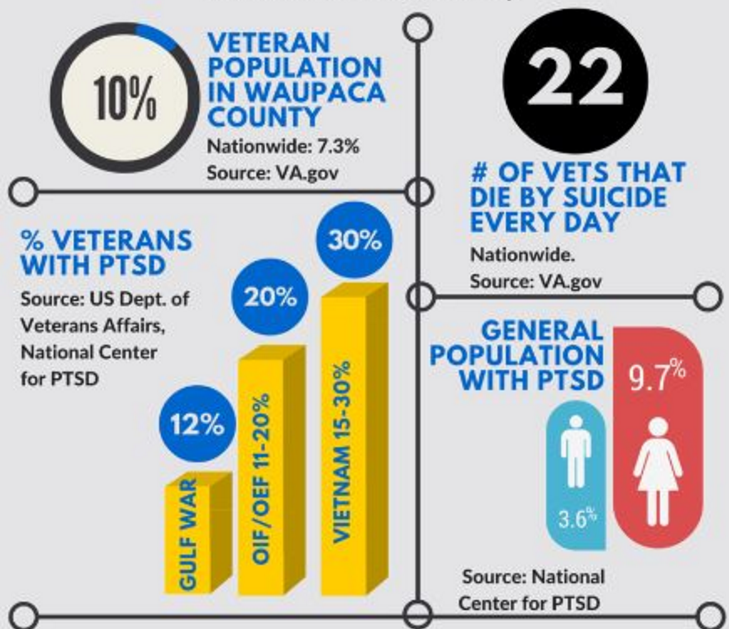 I was excited to find a post on the Military Families Learning Network blog in which Jessica and her University of Wisconsin Extension colleague Sandy Liang, describe their work with the County Veterans Service Officer in their community to build capacity to address PTSD and Criminal Justice Response to Veterans in Crisis. Here's a follow-up blog post from Jessica and Sandy. I've written before about how important I think networks are to the future of Extension. The work Jessica and Sandy are doing, work that builds the capacity of a community to deal with complex issues, is a great example of Extension working in a networked way. Their willingness to play a supporting role, to connect people and organizations, and to encourage community ownership of the project are all indicative of a network mindset. I was anxious to talk with Jessica and Sandy about their work. I hope you enjoy the conversation.